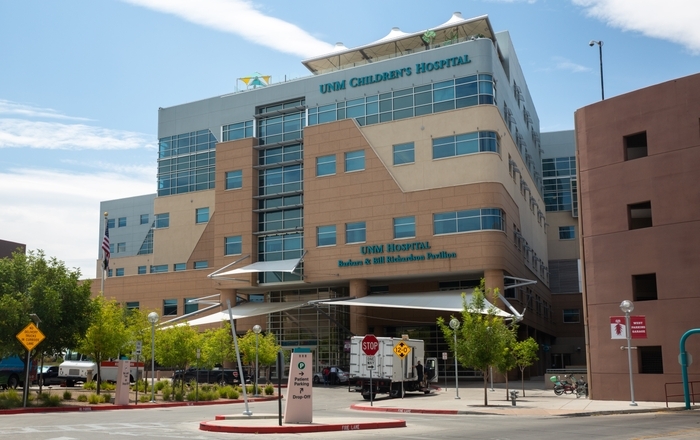 Spring Semester registration is underway at The University of New Mexico Health Sciences Rio Rancho Campus and the administration is offering students a chance to take advantage of new “cluster model” for class signups. The cluster model is a convenient way of visualizing course options. Students can select a “cluster” of pre-health prerequisite courses that are scheduled back-to-back. 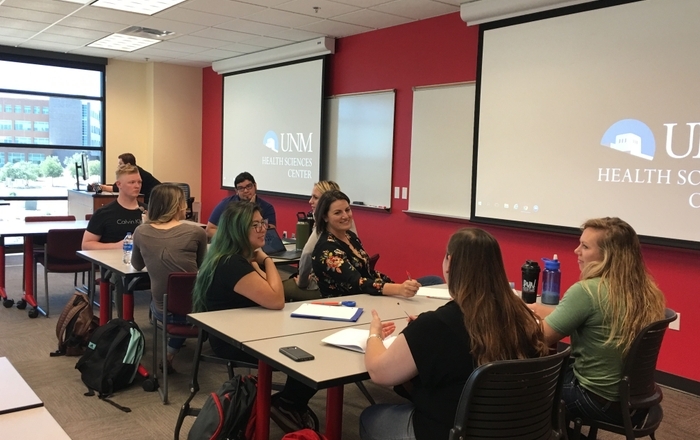 UNM began offering a 20-month College of Nursing program this fall as well as a medical assistant program in collaboration with Central New Mexico Community College and both programs are scheduled to expand, according to Laura Burton, PhD. Rio Rancho Campus program director. Both programs also come with prerequisite courses. 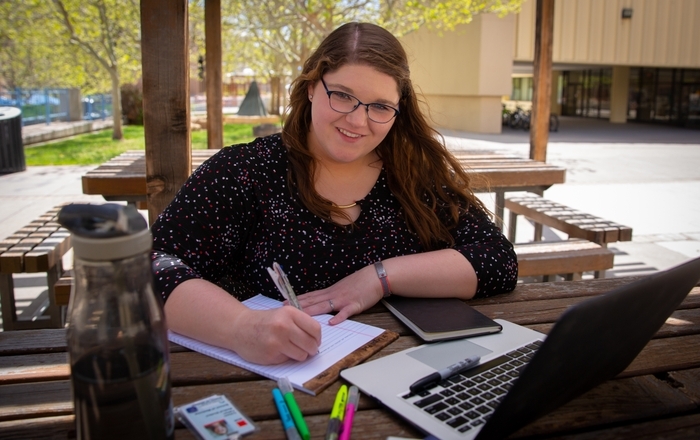 Under the new cluster model, students will be able to register for up to five non-science prerequisite classes held on the Rio Rancho campus Mondays and Wednesdays. Students can then take their science classes at main campus on Tuesdays and Thursdays. “We want to make it convenient for our students to take the classes they need without having to commute back and forth to the downtown campus,” Burton said. The healthcare programs offered at the campus have already attracted students from throughout Sandoval County and as far away as the east mountains, she said. “Our goal is to create healthcare program trainings for area students area linked with clinical training opportunities within Sandoval County - that means taking a look at every step in our educational process with a fresh eye,” Burton added. “We are delighted to be able to offer the cluster class model to students and we are continuing to investigate ways in which we can make our educational experience convenient and meaningful for our students,” she said.